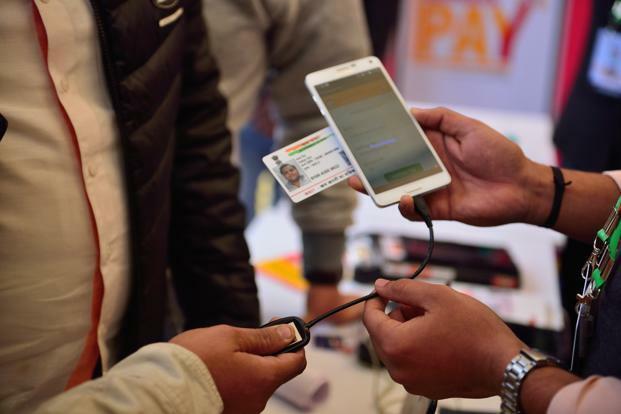 The word ‘Aadhaar’ stays abuzz in the Indian landscape ever since the Modi government announced to make this biometric authentication a mandatory document for availing banking services. In October 2017, the government made it clear in its notification by telling people to link their bank accounts with Aadhaar to enjoy uninterrupted services by December 2017. However, the date has now got pushed to March 31, 2018. One bank whose customers are searching for ways to link Aadhaar with their accounts is HDFC Bank, a private lender that runs around 5,000 branches across the country. So if you are one of those having an account at HDFC and yet to link it with Aadhaar, you have come to the right place to know the linking process. You have both online and offline modes to link your Saving Bank Account with Aadhaar. The online modes would include Internet Banking and Mobile Banking. On the other hand, branch visit and using phone banking would sum up the offline ways to link Aadhaar. Let’s discuss each of the ways and find which is most suitable for you to adopt. If you want to enjoy the convenience of Internet Banking to link Aadhaar, you should then follow the steps shown below. ● In 3-4 days, the bank will update Aadhaar after necessary verification. How Would You Link Aadhaar with HDFC Mobile Banking? Mobile Banking comes into play when you login to HDFC Bank online on your smartphone. The steps are as follows. You can visit the branch and follow the below steps to get your Aadhaar linked with HDFC Bank account. How Will Phone Banking Help You Link Aadhaar with Your HDFC Bank Account? You can even link Aadhaar to your HDFC Bank account using Phone Banking. Wanna know the steps involved in the same? Check out below. So, you get to see various modes that can help you link Aadhaar to your HDFC Bank account. Now, it’s up to you to choose the mode that goes with your comfort. But do it before March 31, 2018, to avoid any interruption in availing banking services.